For his wish, Caleb was able to meet his 가장 좋아하는 football team, the Green 만, 베이 Packers in person. From the 분 Caleb stepped onto the Packers’ famous Lambeau Field, he was in awe. Throughout the whole tour Caleb was treated like a VIP, and when he visited the locker room, he was surprised to find a locker set aside for him, complete with a personalized Packers jersey and football. From then on, he felt 더 많이 like a player than a guest. 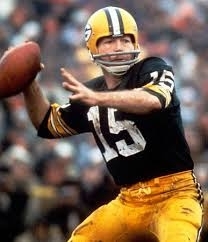 On NFL Network's 상단, 맨 위로 10 Dynasties, what number are the '60s Packers at? how to watch Green 만, 베이 Packers online?